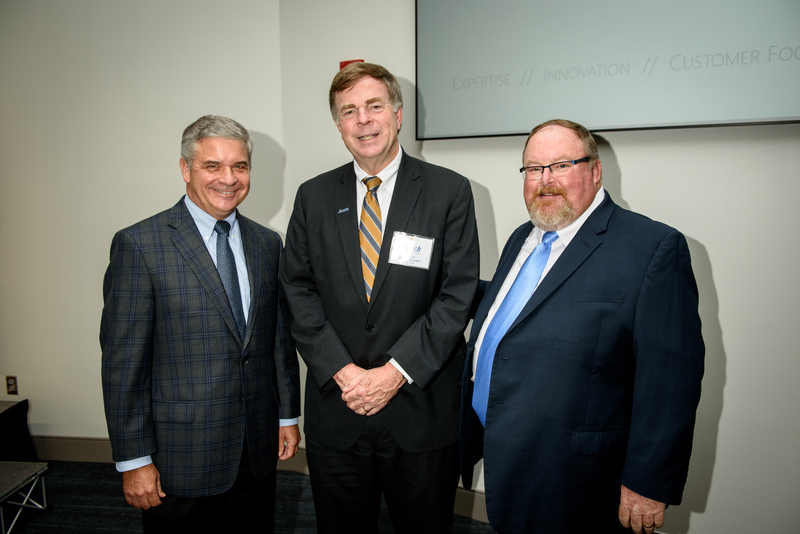 The Business Council of Alabama has granted the President of Torch Technologies, John Watson, with the Still Ambassadorial Award. Watson is also a member of the BCA’s board of directors. BCA Ambassadors ensure that Alabama businesses are represented in Montgomery and Washington, and advocate for BCA memberships to Alabama’s business community. The Still Ambassadorial Award is named after Stephen W. Still another BCA board member; Still is chairman of the BCA’s Ambassador program, a shareholder of Maynard Cooper & Gale, a ProgressPAC board member. The Still Ambassadorial Award is given to BCA members who show outstanding efforts and have been consistent contributors to the BCA’s Next Level Investor program. “The BCA is a great return on investment,” said Watson. Watson became president of Torch Technologies in 2013 and was appointed to the board of directors in 2014. He has more than 30 years of experience in the defense industry including lead roles in project engineering support, and corporate management. Torch Technologies was founded in 2002 with seven employees, they now employ more than 750 people in 10 states and one foreign country. Torch is a 100 percent employee-owned small business dedicated to quality technical services, competitive costs, and ethical business practices. The BCA featured Torch Technologies in October of 2017 observance of the company’s 15th year.